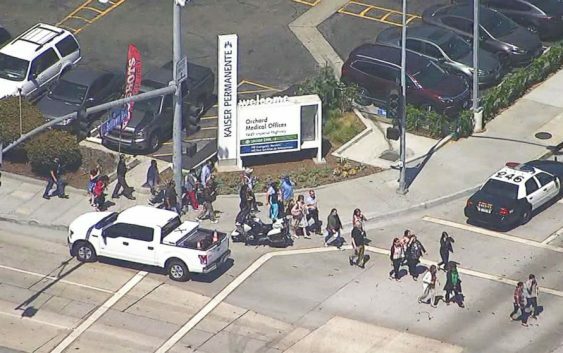 Police responded to reports of a shooter at Kaiser Permanente Medical Center in Downey, California, taking one male suspect into custody in Los Angeles County, authorities said. No injuries have been reported, authorities said. Police received calls of an “active shooter”, officials said. Officers were directed to a building where they found the male suspect, who is about 34 years old, who quickly surrendered to police, authorities said. 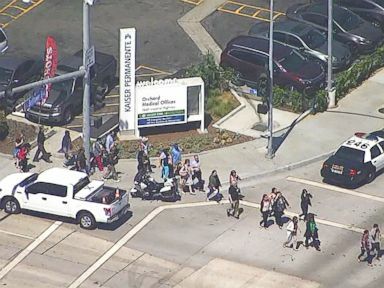 It is unclear what the suspect’s connection is to the medical center. The facility “remains locked down for the safety of everyone onsite,” Kaiser said in a statement. 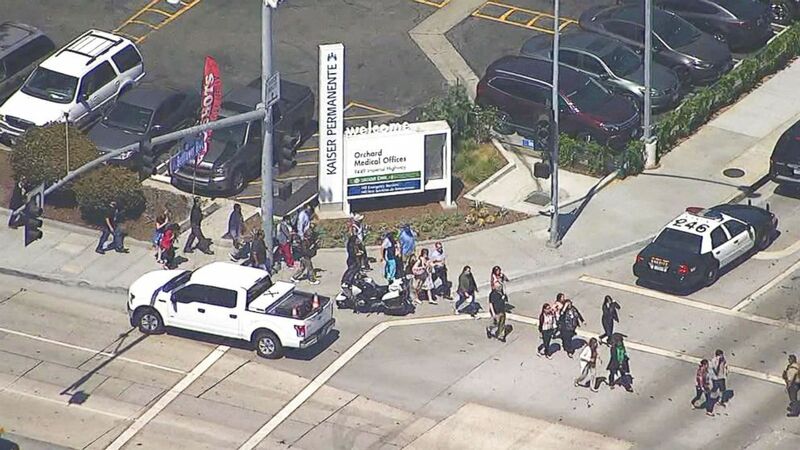 “This afternoon, there was an active shooter incident at our Orchard Medical Building at the Kaiser Permanente Medical Center in Downey. A suspect has been detained, and we believe everyone is safe and that no one was injured. The facility remains locked down for the safety of everyone onsite. The safety of our patients, employees and physicians are paramount. “We recognize the stress that can be brought on by a situation like this. We’re offering behavioral health services and support to our patients, employees and physicians who were onsite. All appointments at the facility have been canceled for today. We are working closely with law enforcement and ask that all questions about this incident be directed to the Downey Police Department and L.A. County Sheriff’s Department,” Kaiser said. ABC News’ Stacy Chen and Jenna Harrison contributed to this report.